But it wasn't all about Coachella, Eminem and Rihanna were rehearsing for the MTV Movie Awards. 35. 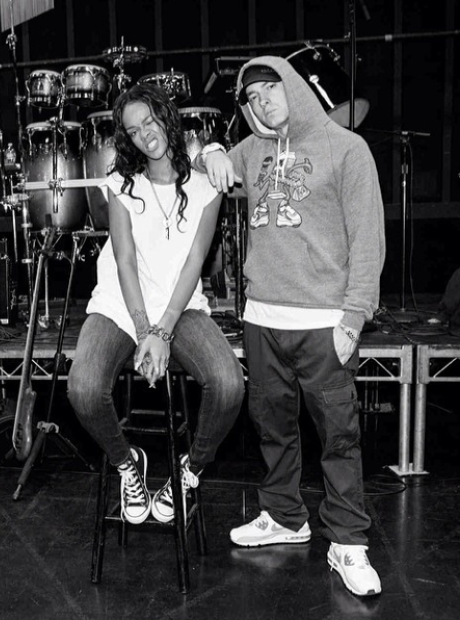 But it wasn't all about Coachella, Eminem and Rihanna were rehearsing for the MTV Movie Awards.